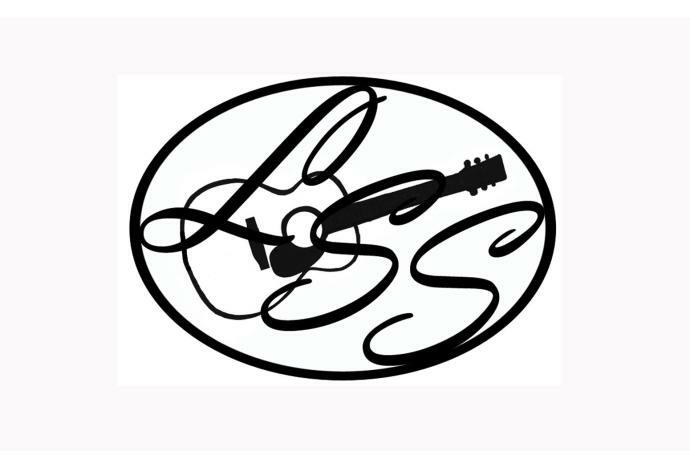 Every Second Saturday of the month at 8pm, we welcome diverse entertainers to the LSS stage! In July we welcome Andy & Judy! New England natives Andy & Judy Daigle have been singing together since 2009. They began writing songs in 2011, and play guitars, mandolin, banjo, ukulele and other instruments. Sing-a-longs and smiles are the norm at one of their concerts. Their close harmonies blend Judy’s evocative alto and Andy’s deep baritone. Beginning instrumentally with a classic folk guitar base, Andy & Judy have deepened their sound through the addition of mandolin, banjo, piano, harmonica, ukulele, and with support musicians, bass, violin and percussion. The instrumental complexity presented on their five CDs, Riverbend, Dragonfly, Follow Your Dream, This Old Town, and Reflections, support the increasing lyrical depth of their compositions. Today, this talented folk duo performs regularly at coffeehouses, festivals, libraries, and stages where they have been featured artists, openers and headliners. 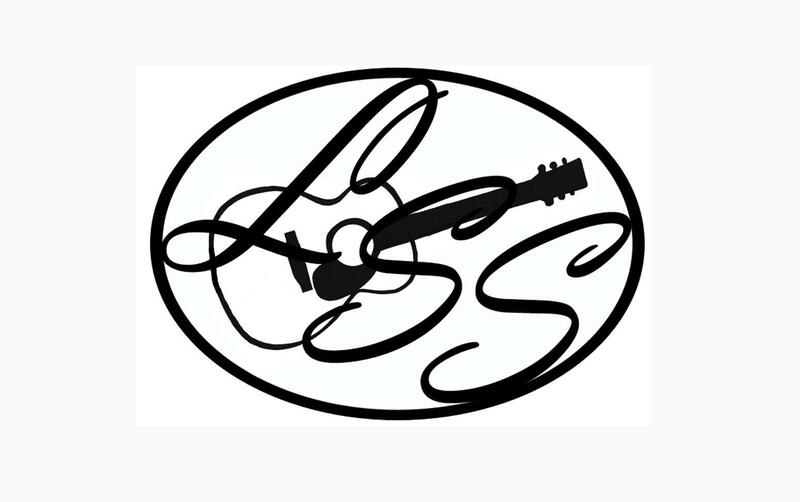 They tour through New England, the Mid-Atlantic, Midwest and Great Lakes Regions and have been featured on popular folk music radio programs. Their third album, Follow Your Dream, was chosen #1 Top pick for 2015 by Four Strong Winds (John Rumsey), KVMR Nevada City, CA. This Old Town¸ their fourth album, was also chosen as a Top 10 pick for 2017 by Four Strong Winds, as well as being named a Top CD of 2017 by Nick Noble at WICN, Worcester, MA.